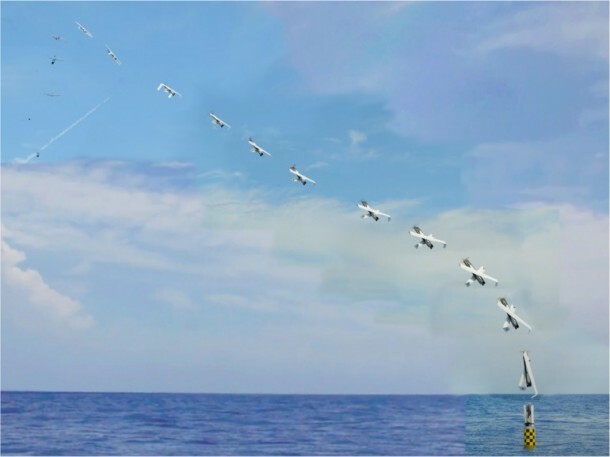 First it was only missiles, and now the US Navy, taking it a step further, can add unmanned drones to the list of things that can be launched from a submerged submarine. The US Naval Research Laboratory (NRL) has announced that it has successfully launched a drone from a submerged submarine, which is possibly a huge step towards developing new spying and reconnaissance capabilities. The all-electric experimental Fuel Cell Unmanned Aerial System (XFC) was launched in the Bahamas from the Los Angeles-class nuclear-powered attack submarine USS Providence (SSN 719) using a similar technique as how the Navy deploys Tomahawk cruise missiles. 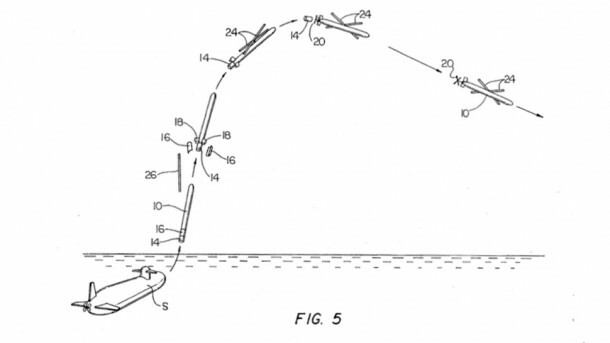 This technique allows the drone to be launched without modifications to the boat, or requiring it to surface. The XFC unmanned aircraft was developed by the NRL in less than six years from initial draft to current prototype. It is entirely electric and is powered by a fuel cell that allows it to stay overhead for over six hours. 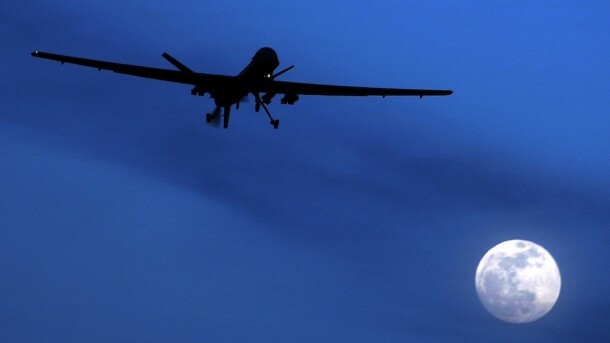 According the NRL, the UAV is relatively low in cost, flies at comparatively low altitudes, and is designed specifically for Military Intelligence Surveillance and Reconnaissance (ISR) missions. The craft has folding wings and is designed in such a way that it can be launched from a pickup truck or small surface vessel. For the submarine test, engineers used a launch system known as “Sea Robin”. The XFC was placed inside a Sea Robin launch vehicle which in turn fit inside a standard vertical Tomahawk missile launch tube, such as those aboard the USS Providence. At launch, the Sea Robin rose to the water’s surface and took on a appearance similar to a spar buoy. After the Sea Robin opened, it used its electrically-assisted launch system to send the XFC vertically out of the container, and as soon as it reached its minimum operating speed and altitude, it spread out its wings for horizontal flight. The XFC remained in flight for several hours, sending streaming video back to the Providence and support vehicles, before landing at the Naval Sea Systems Command Atlantic Undersea Test and Evaluation Center in the Bahamas.